Experience all Grand Cayman has to offer while staying in a 1, 2, or 3 bedroom vacation rental condo at any of our properties along spectacular Seven Mile Beach! Let one of our Cayman Condos reservationists match you or your client with the perfect 'home away from home'. Units are spacious, include a full kitchen and are located near restaurants, duty-free shopping, water sports, golf, and other activities. Both resort and smaller-sized properties available. Something to fit everyone's needs. Call 1-800-999-1338 (641-435-2001) or visit our website (www.cicondos.com) to learn more about our properties, to check availability, or to book online. Island paradise awaits' call. 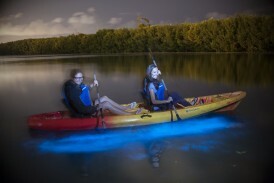 Cayman Kayaks is an eco adventure tour company offering Bioluminescent tours by kayaks and on their brand new electric boat. 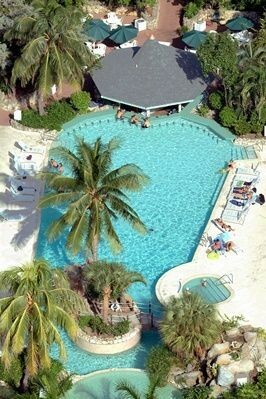 We Are World's #1 Rent-A-Car Company With Excellent Customer Service In Cayman With Brand New 2013 Vehicle Fleets. Active Capital Ltd., a Dart Enterprises company, is the holding company for a number of investments in luxury retail, travel and duty-free retail. 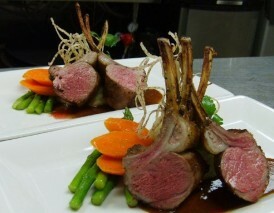 Our approach to food at Pirates Point is simple... we make it all from scratch. 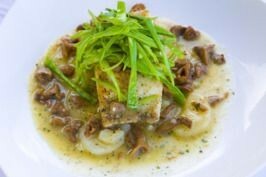 No store-bought, processed foods are served. 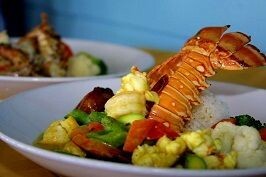 Lobster Pot offers Grand Cayman's best dining experience with the best waterfront views and seafood on the island.